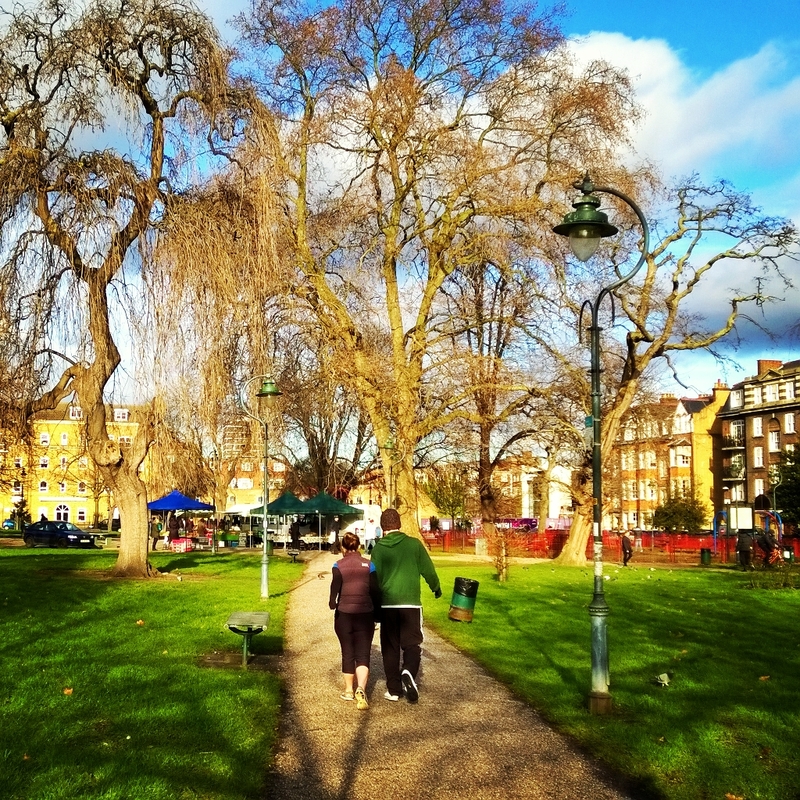 Camberwell sits in the middle of the London Borough of Southwark. Clacton‐on‐Sea is in Tendring, Essex. 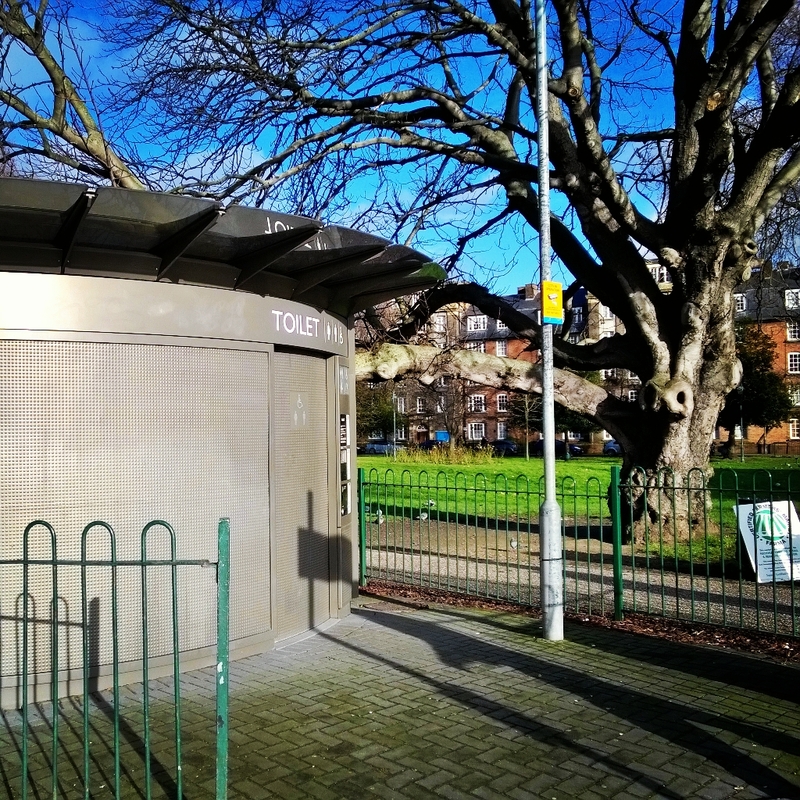 Camberwell: Twinned with Clacton‐on‐Sea. Populated by giants. their attitude to politics and politicians, and why they voted the way they did. I would love to organise an exchange trip where myself and others can show you around my beloved Camberwell, show Clactonites the sights, meet some wonderful people and hopefully residents of Clacton can host some Camberwellians in their home town and show off what is best about their corner of Essex. I want to understand more about the lives of people outside the London bubble and hopefully people from Clacton would like to find out a bit more about us! This may not make either of us change our minds, but would hopefully help heal the differences between the two sides and respect the other’s decision. If you have any questions, please get in touch. You can email me on hello@​photosbytomtom.​com or call me on 07939 250935. Thank you and see you soon in Clacton‐on‐Sea / Camberwell! …and what a lovely space it is too! Whatever you thought about the demolition of the old orchard and the total lack of real consultation about the library (Bad. There wasn’t one.) now that it is here, I think it’s well worth enjoying it. 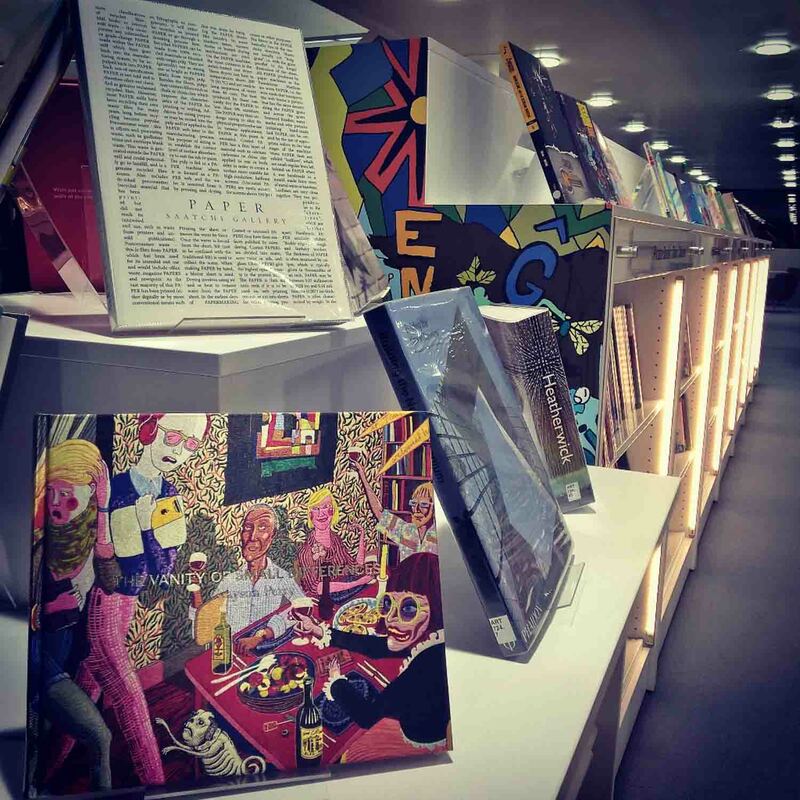 The selection books is much wider than before, I got rather excited by the selection of art books that I otherwise could not afford. There are a lot of events on both during the day, and in the evening, including some talks from well known authors at one end like Lionel Shriver this evening and Stella Duffy in a few weeks time, and (ahem) me somewhere beneath that! 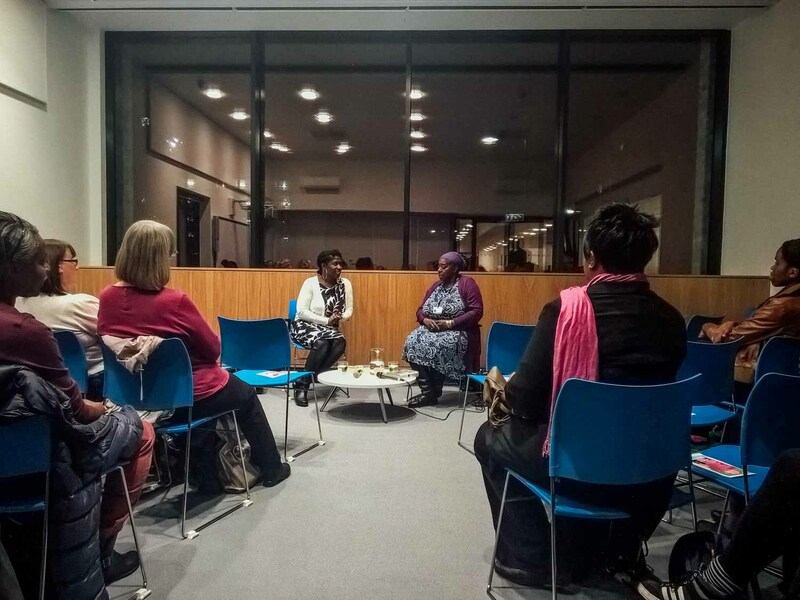 I went to the talk by Dorothy Koomson which was well attended and very interesting but you must email southwark.​libraries@​southwark.​gov.​uk to book most of the talks. Having said that, the Dorothy Koomson one was theoretically fully booked but not everyone turned up, so you may be able to wing it! Talks and events over the next month or so. Click on the photos to get full size images. 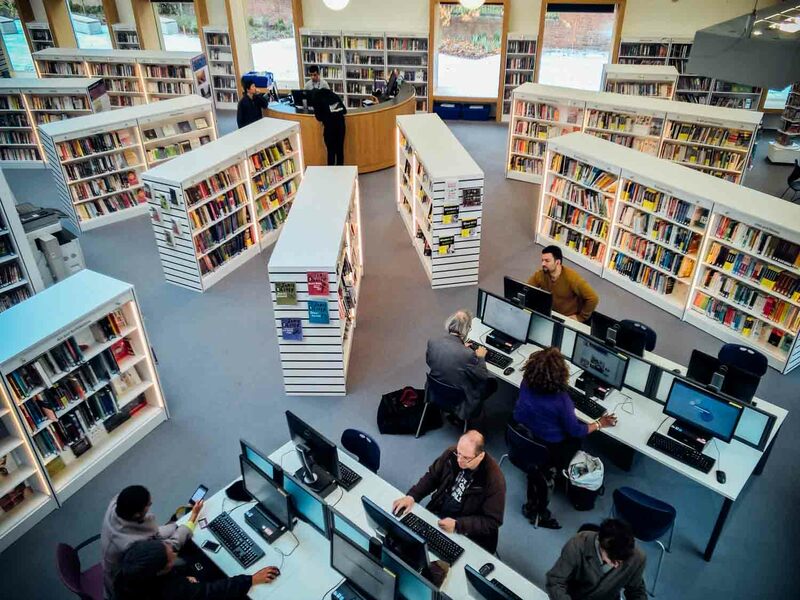 A full list of events is on the library website here: Camberwell Library Website. The Children’s section of the library seems to be very, very popular. There were about 50 kids and parents there the other day for a storytelling session. 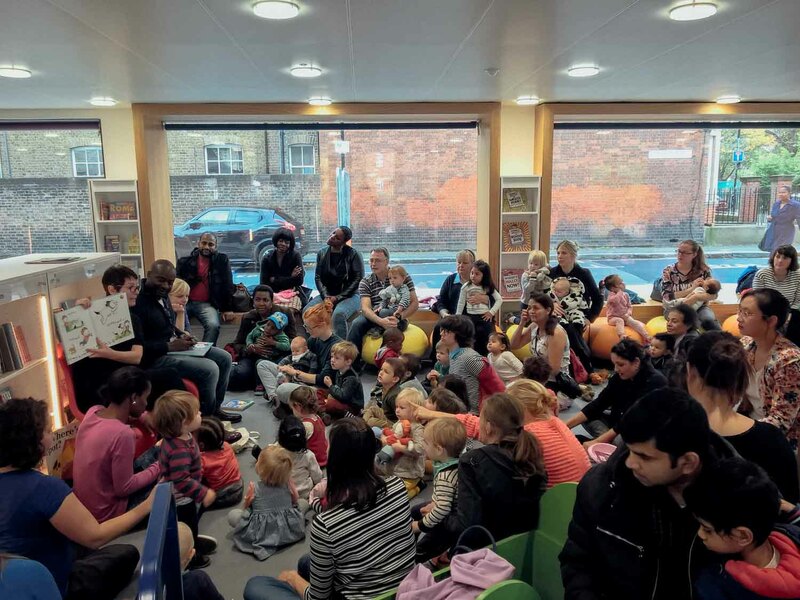 A very well attended storytelling club for toddlers. 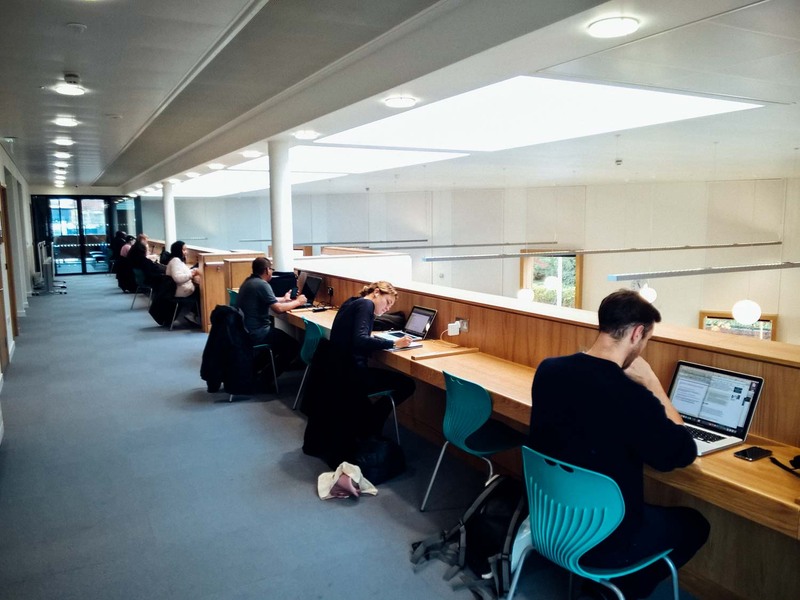 The library itself is mostly on one floor, but upstairs there is a long bench where you can work and study, with sockets for laptops. 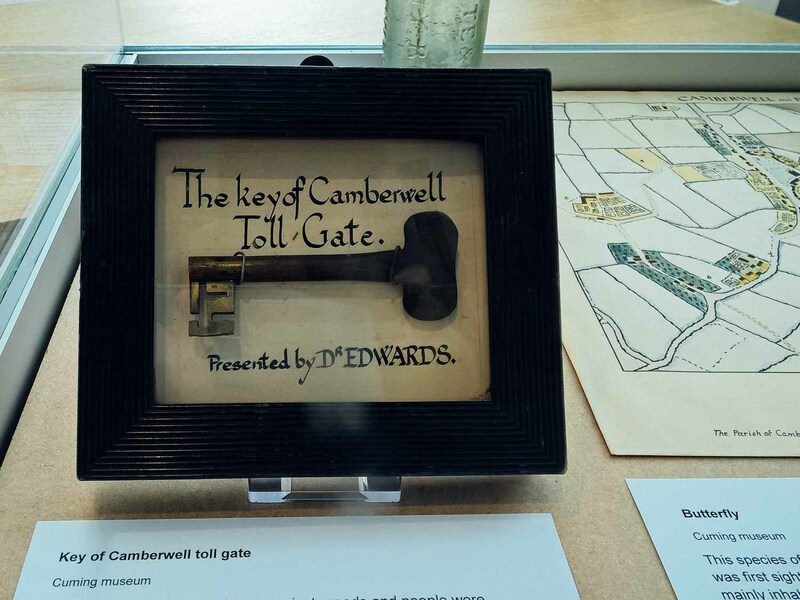 There librarians have also brought in exhibits from the Cuming Museum relating to Camberwell, and also pictures of Camberwell are being put up from the Southwark Art Collection. 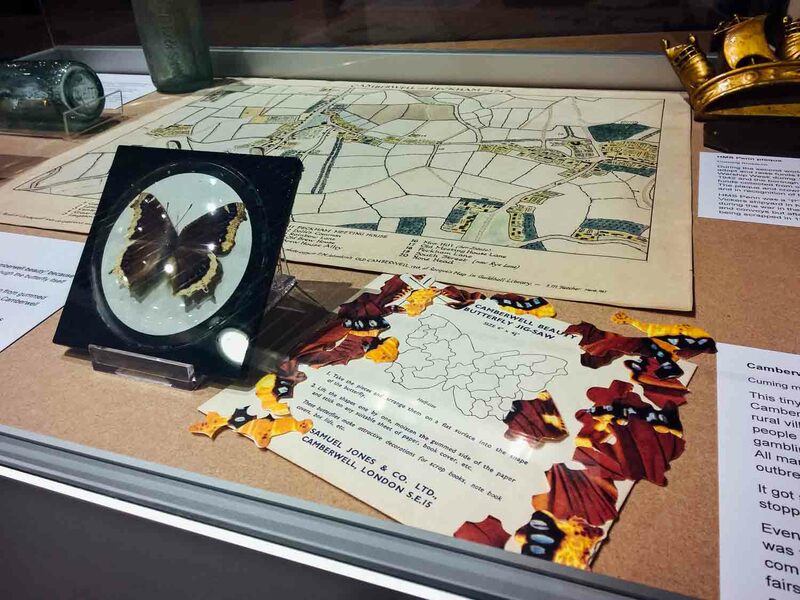 A real (not live) Camberwell Beauty, A Samuel Jones jigsaw and old map of Camberwell. 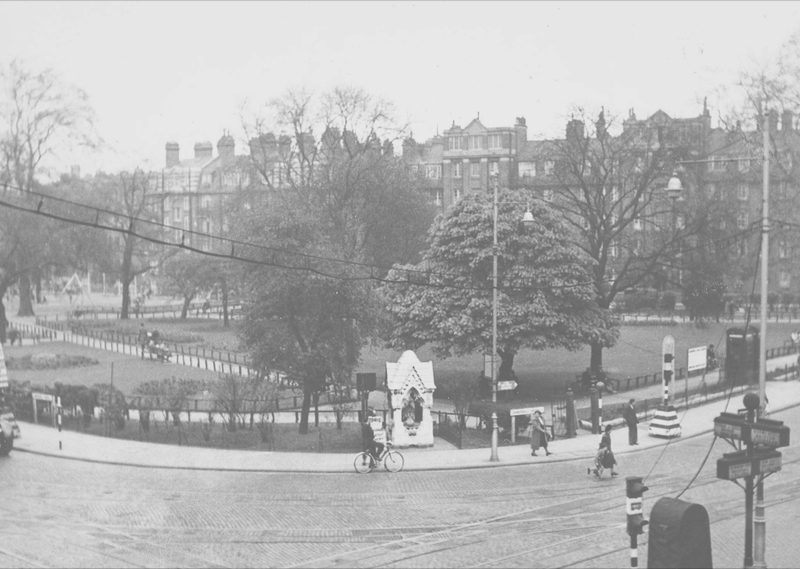 The Camberwell Palace, which used to be on Denmark Hill where Butterfly Walk is now. 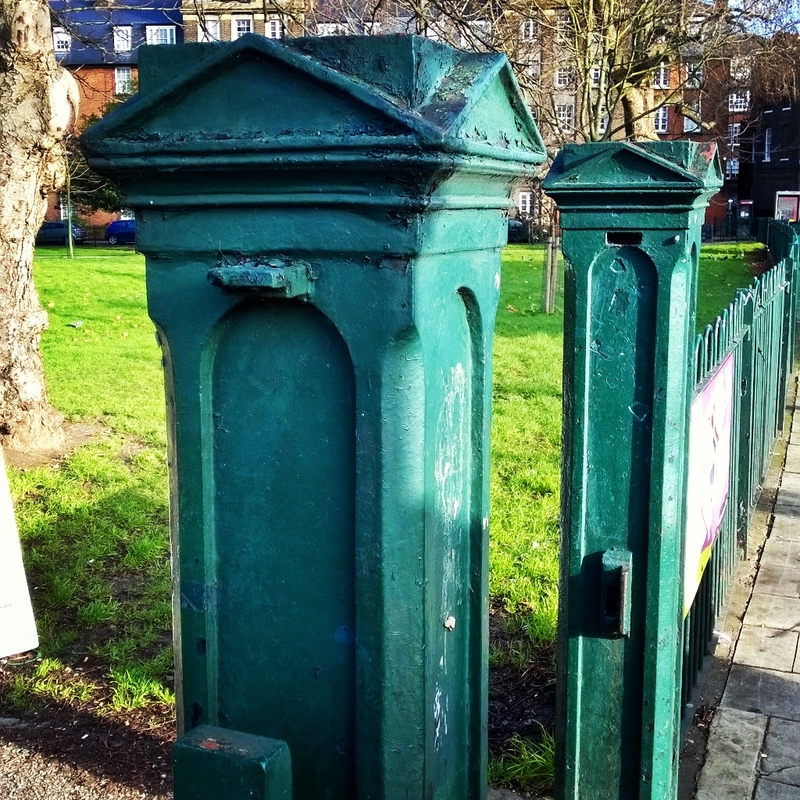 Who knew Camberwell had a toll gate once? 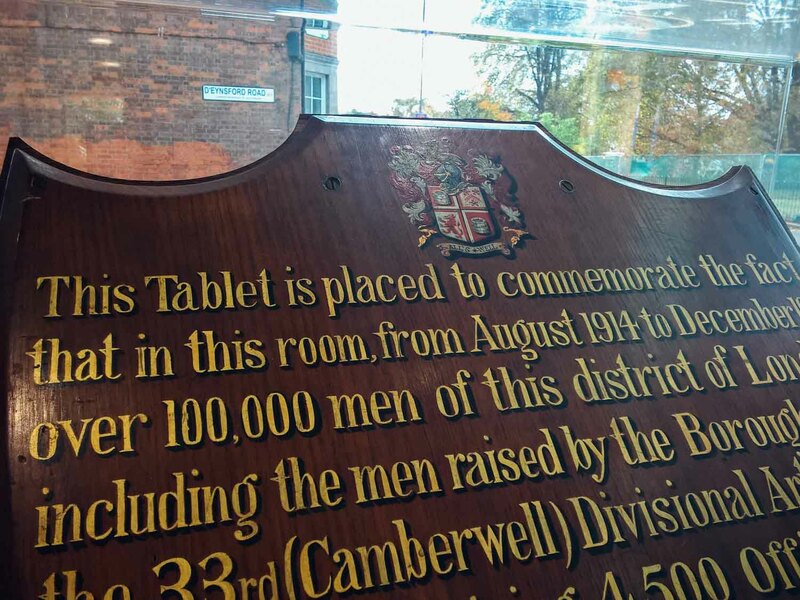 A tablet to commemorate men signing up to fight in WW1 in Camberwell. Some thought has also gone into the outside areas. 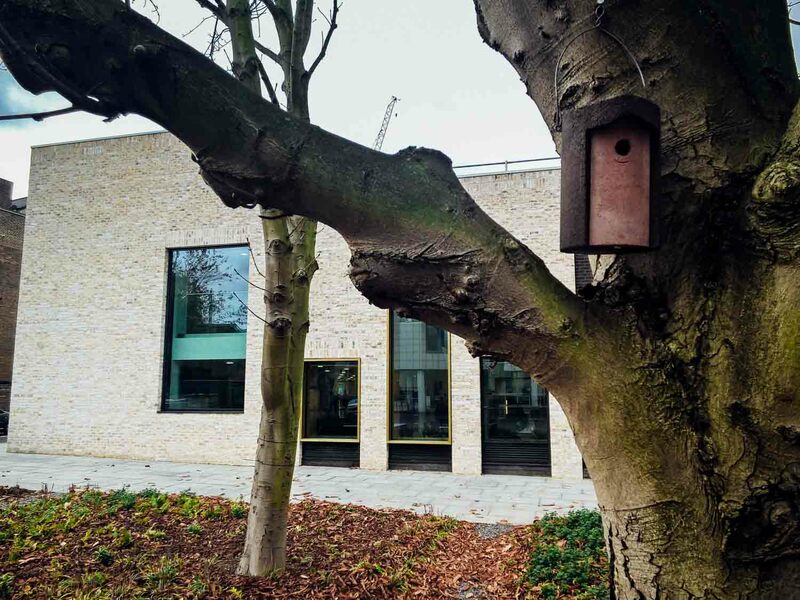 The trees in front of the Magistrates Court now sport some really nice little bird boxes! 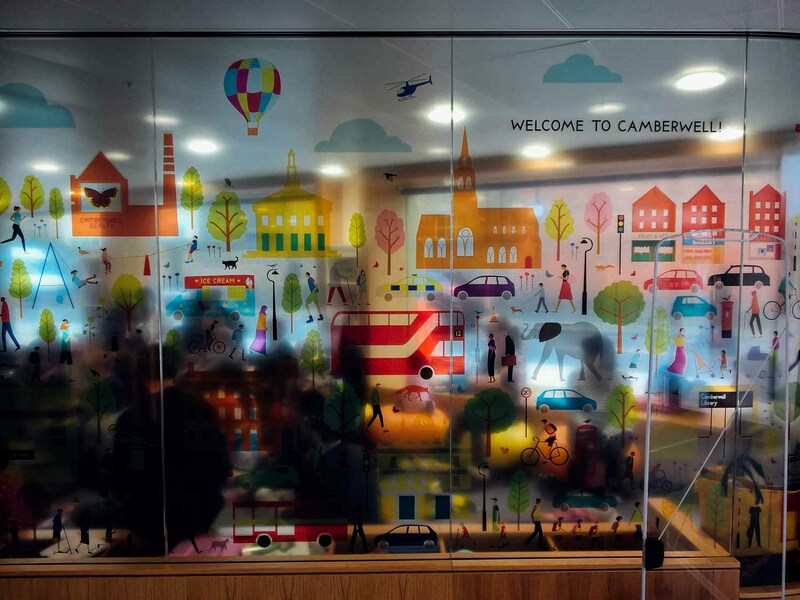 I also love the welcome to Camberwell vinyl at the entrance to the library. If you look carefully, you’ll find a lot of Camberwell institutions, including the Art School, St Giles, and even Sophocles and Crusons! Which brings me nicely to a plug for a talk I’m doing this Friday 13th November at 7.30pm. [Updated 13⁄11 to correct the time)]. 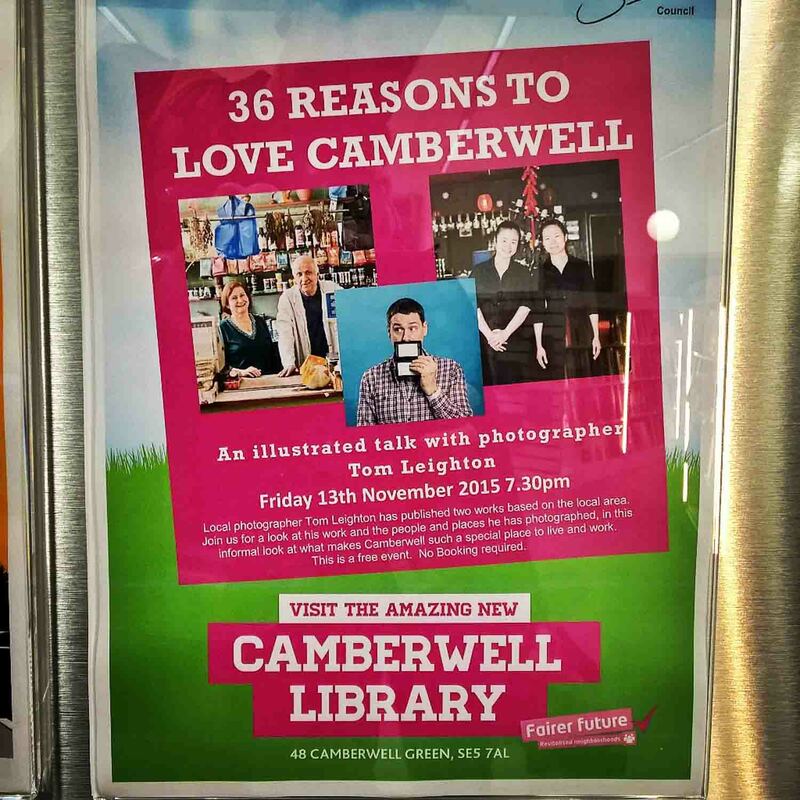 I was rather chuffed to be invited to do a talk on my photography series 36 Reasons To Love Camberwell. Unlike the other talks you don’t need to book, just turn up. There will be a short question and answer session about the original project by the Head Librarian, Mark, and me. 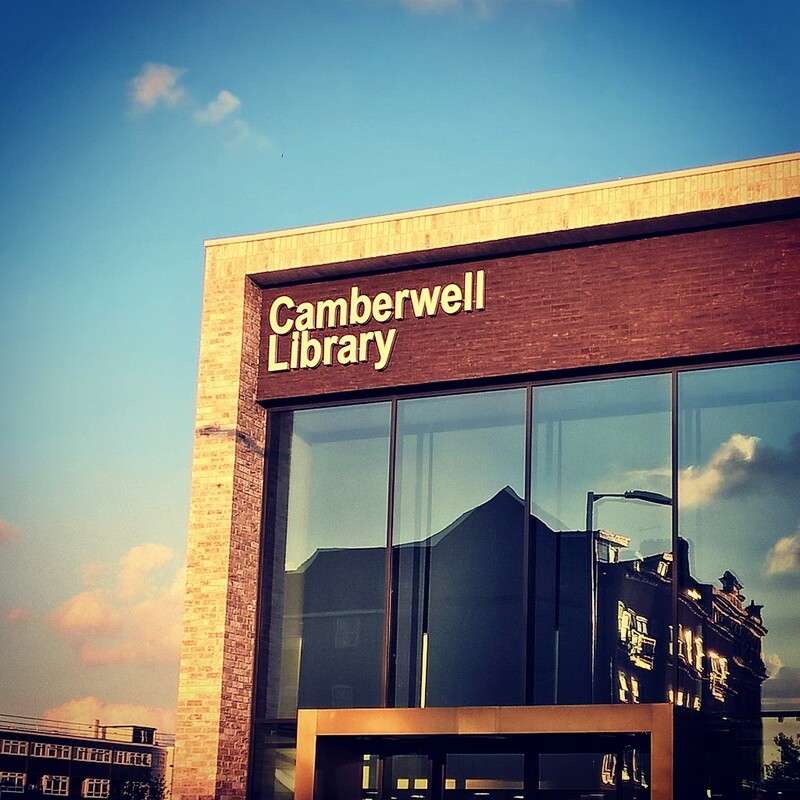 Then we’ll be opening up the floor to everyone and discussing the changes around Camberwell in the last few years, and those changes coming. I’m going to update the series, and the discussion will form the basis for new photos and eventually a new book some time next year. So please come along. 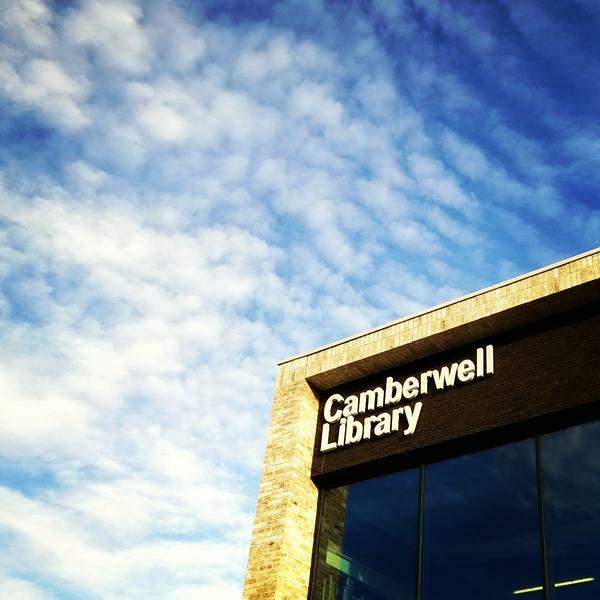 It would be lovely to see you all, and while you are at it, you can have a look around this fantastic new edition to Camberwell. Shop Locally for Christmas. Part 2. Clearly Camberwell has become a hotbed of artistic tendencies. Or people are getting better at organising. Or it’s Christmas. Or all three. Why do I say this? Because there seem to be a lot of open studio events, Christmas Markets and also a big auction of artworks by the great and good, as well as the unknown, up at King’s in the next few weeks. 1. 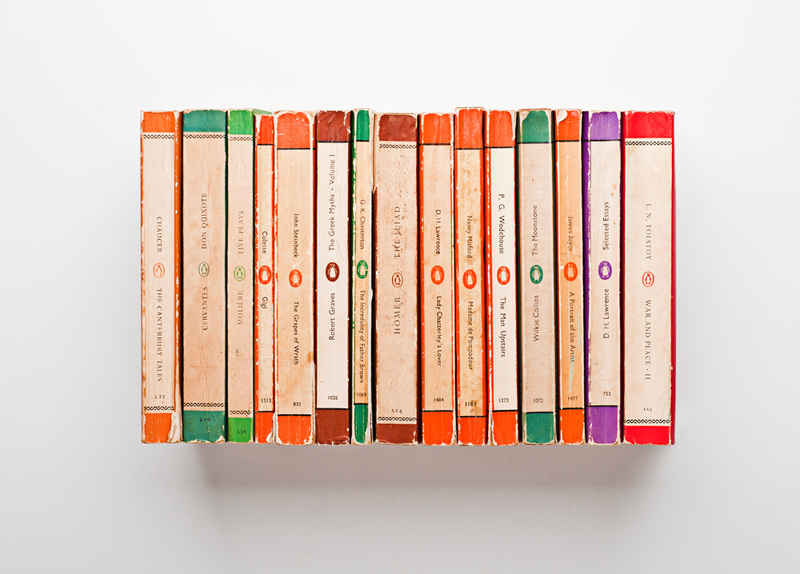 Coldharbour Studios and Clockwork Studios both have their open studio events this weekend. 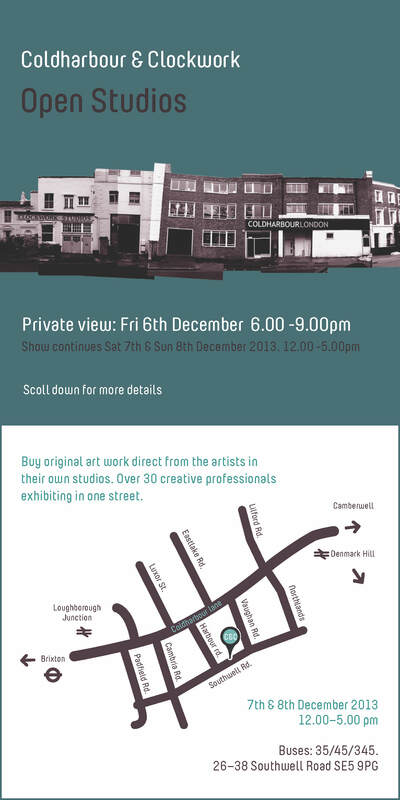 The private view is on Friday 6th from 6–9pm, with the studios open throughout the weekend and lots of pressies for you to buy, as well as the odd mince pie and glass of wine I’m sure. 2. 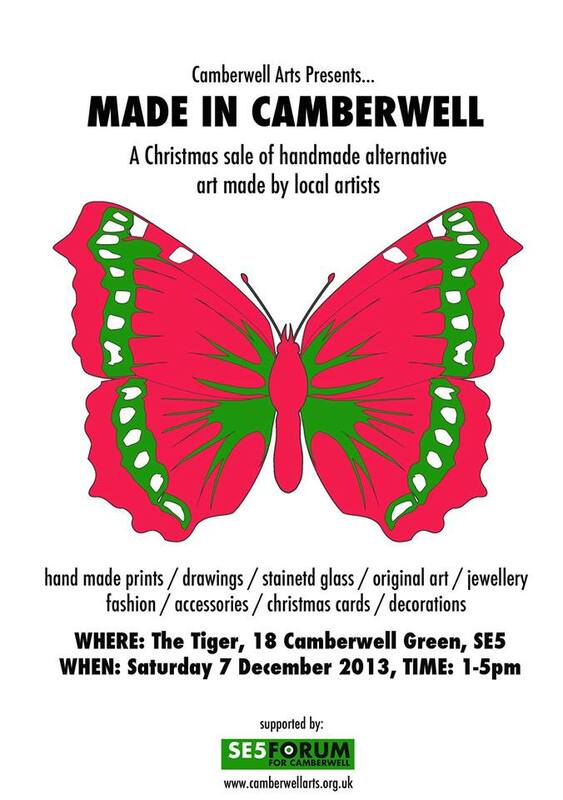 Camberwell Arts are hosting “Made in Camberwell” on Saturday 7th from 1–5pm at the Tiger with local artists and designers selling their wares. See their Facebook Page for more details of who is exhibiting. 3. 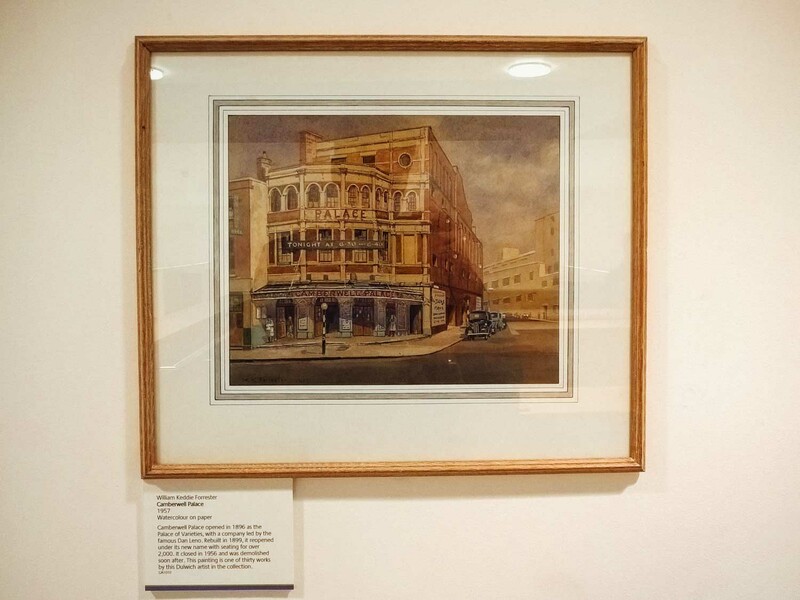 On Thursday 12th December, King’s College Hospital is celebrating its Camberwell centenary with an auction of 100 artworks by 100 artists who have connections with Camberwell or the hospital. 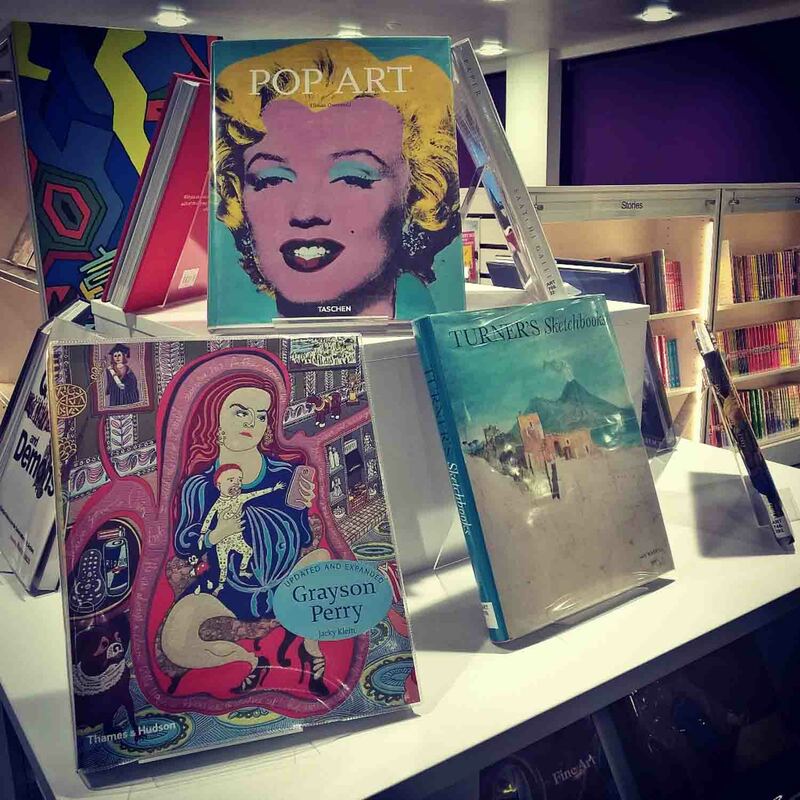 Some of the better known artists who have donated works include Maggie Hambling, Gillian Ayres and Sir Peter Blake, as well as lesser known local artists and designers such as…, ahem, me! (Monkeycat). More details of all the artists can be found here: Together We Can. There is a private view of Kings’s 100 Artworks Auction at 6pm with the obligatory mince pies and mulled wine before the auction, which starts at 7pm. You need to buy tickets (only £5). You can either get them from the Friend’s Gift Shop on the ground floor of the Cheyne Wing in Kings College Hospital, or buy them online from Rosebery’s, the auctioneers who are conducting the event. You can get them here: BUY TICKETS. 4. 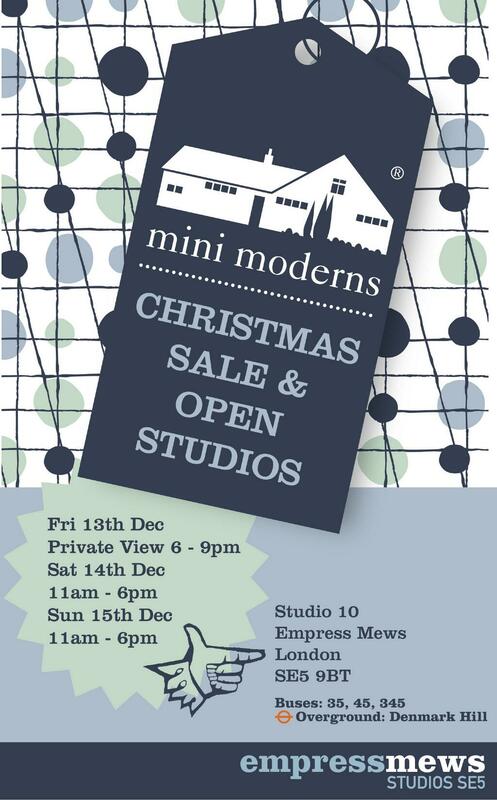 Mini Moderns, the amazingly talented design chappies, are holding their own open studio event from Friday 13th — Sunday 15th December, with the private view on the Friday evening. Well worth a look, especially if you’re thinking wallpaper and home wares are just what you need to get someone for Christmas. 5. 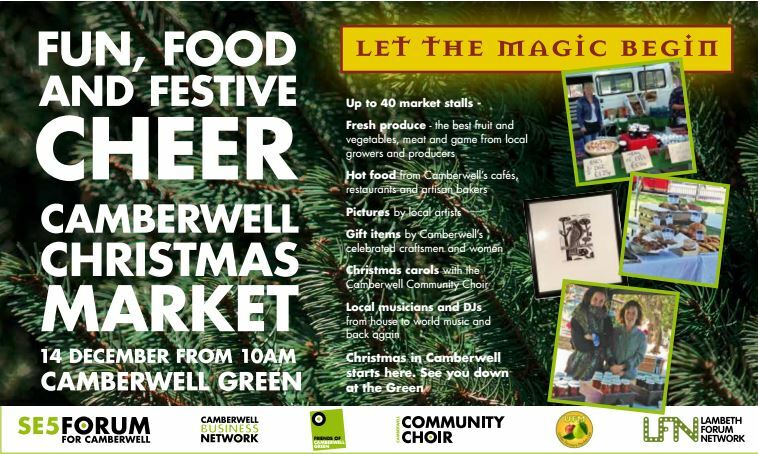 The Farmer’s Market on Camberwell Green are also holding a Christmas Market on Saturday 14th December from 10am‐4pm. 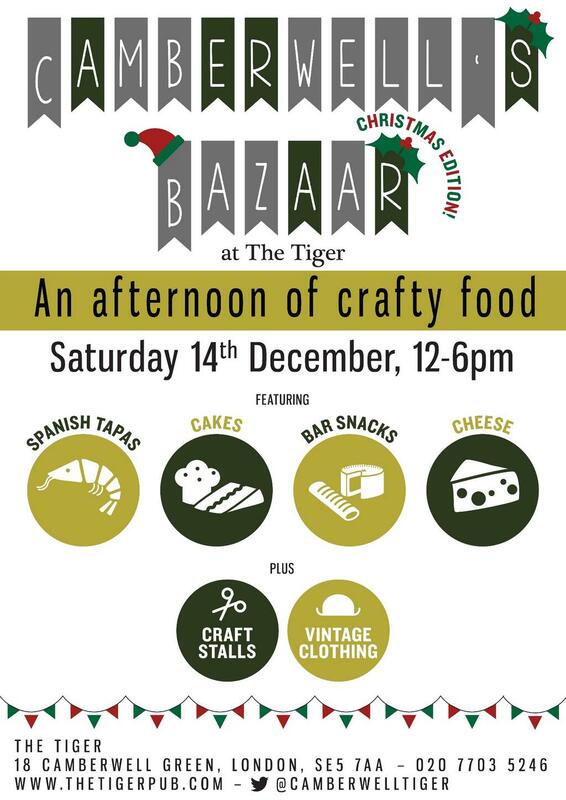 Alongside the usual food stalls, there will also be live music and carols, artists and general Christmas good cheer. I can’t think of any more events at the moment but if you know of any, just get in touch or leave a comment and I will update. Author monkeycatPosted on 4th December 2013 12th December 2013 Categories Art, Eating & Drinking, Events, Guest Author, Shopping83 Comments on Shop Locally for Christmas. Part 2. This is a quick new post. Basically, we have had a fantastic response so far and we have had about 600 people sign a petition to object to the change of use of the Bingo Hall to a church within a week. Most of these people come from Camberwell and most people are upset that there has been little or no consultation with people from Camberwell, and also that there is are no guarantees that the building will be available in any meaningful way for the community. There is a lot of rhetoric in the planning application about serving the community but it doesn’t amount to a “hill of beans” as some wise chap once said (Humphrey Bogart I think). In other words, it’s hot air and there are no guarantees that they will help or facilitate access for community activities. 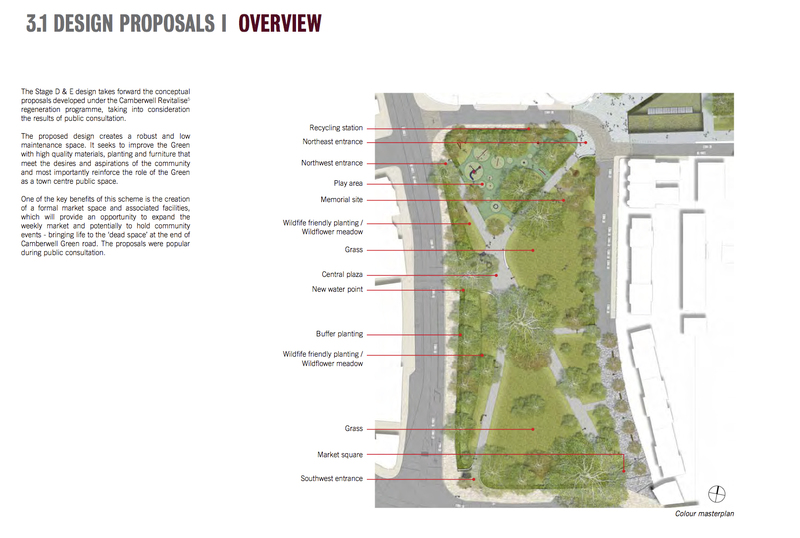 On top of this the plans allow for a seating arrangement for 1500 people, with around 450 cars being used, if the place is at capacity, to bring them here. This most certainly is against planning regulations. Add to this the loss to the local economy since there are no guarantees that the money generated by the church will stay here, and the fact that a lot of the potential congregation will not be local and you start to see that there is no way that this planning application should be allowed. 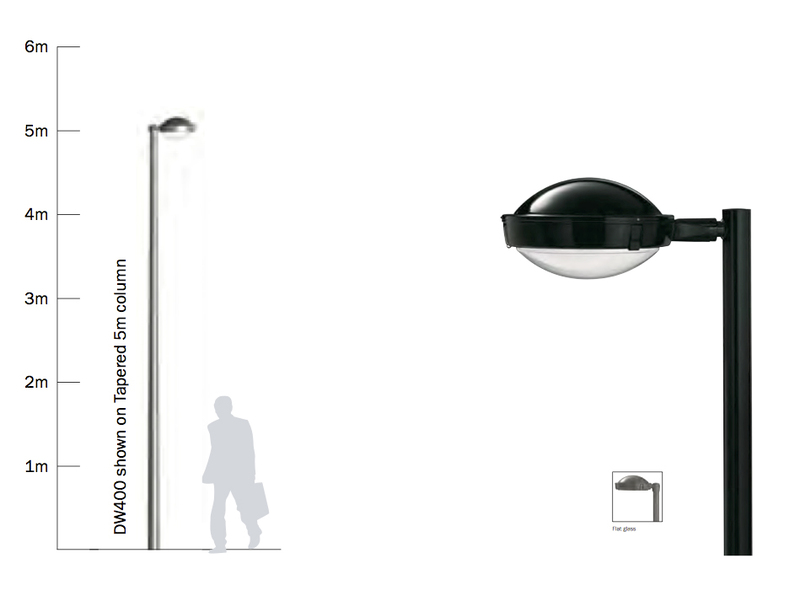 The Camberwell Village Hall Campaign has written its objections which you can see here. There are three parts, with parts one and two below. They are long, but there is much to object to! 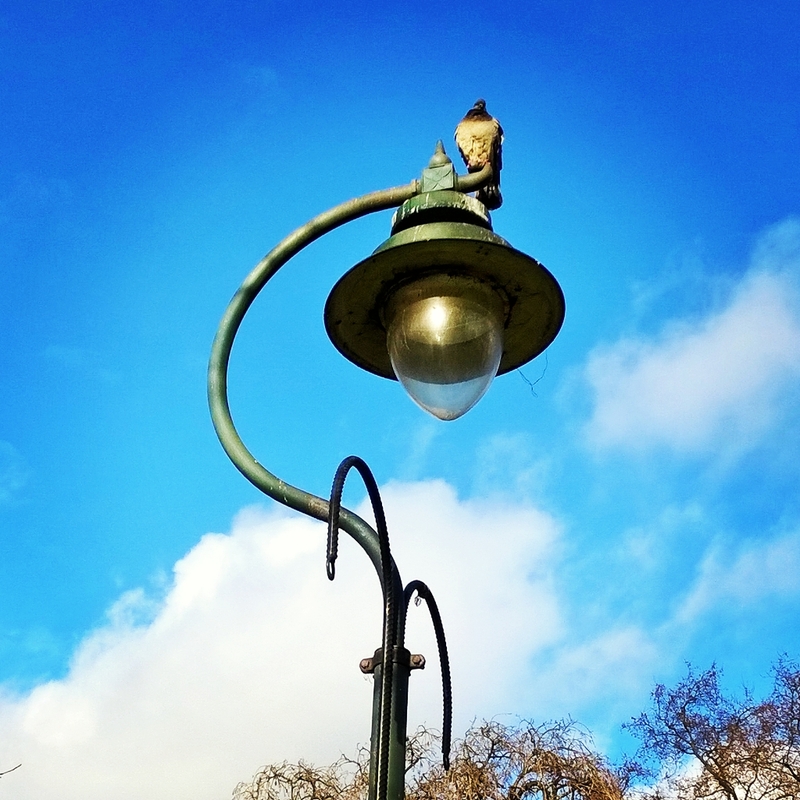 In theory, the consultation period has ended, but according to the head of planning at Southwark and the planning officer, it is still possible to send your representations to them. 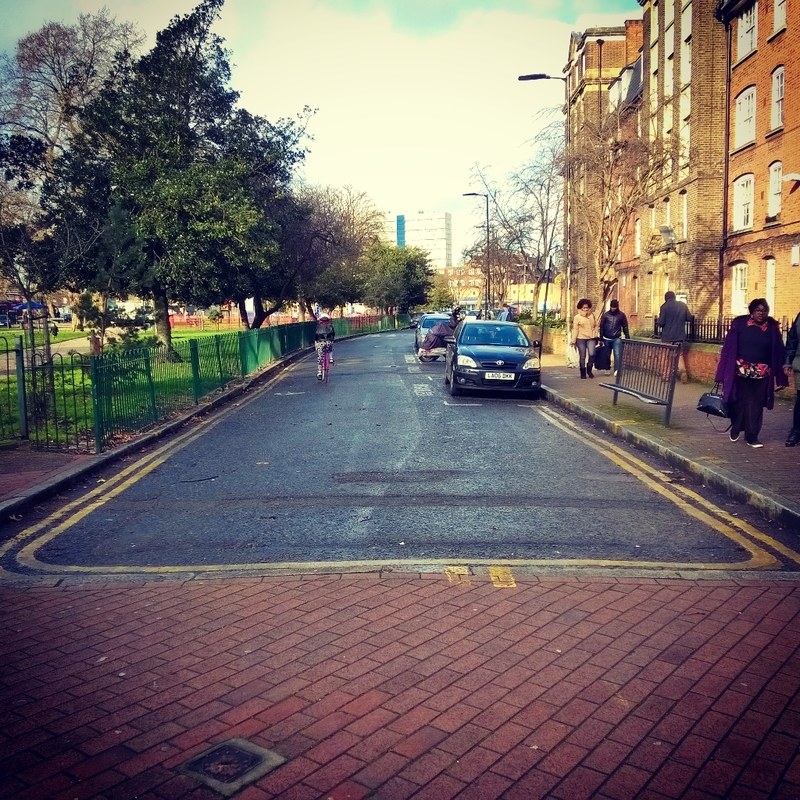 Here is a link to the Camberwell Village Hall campaign. In it you will find all the documents and information you need to make more objections to the change of use and letters you can send to planning. The quicker you do it the better and the more of you who do so the better too. Thank you everyone who has helped so far. I think we have a very strong case and hopefully soon we will have a building that the whole community can use.